Ultra nice oriental double sider. 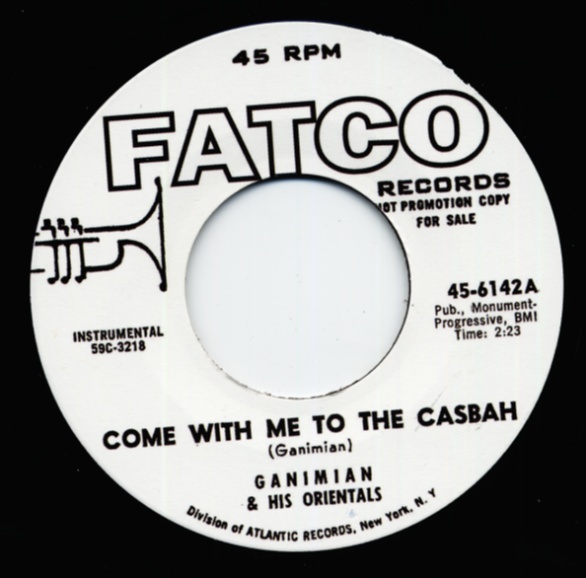 Both tracks were never released before on one 45rpm together! 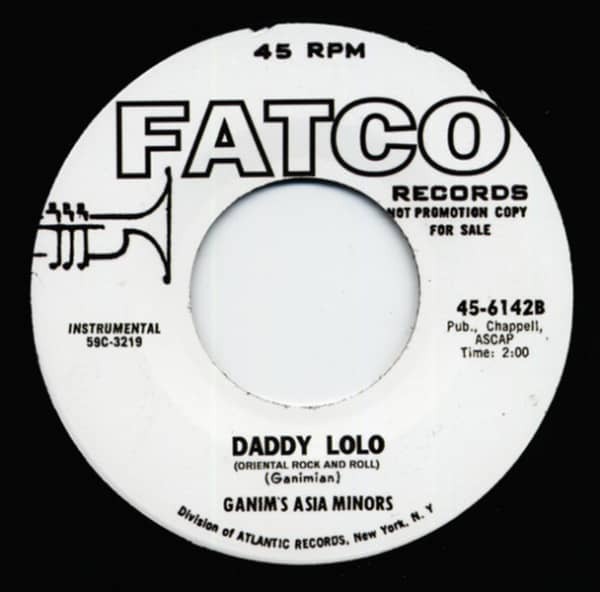 Customer evaluation for "Come With Me To The Casbah - Daddy Lolo 7inch, 45rpm"